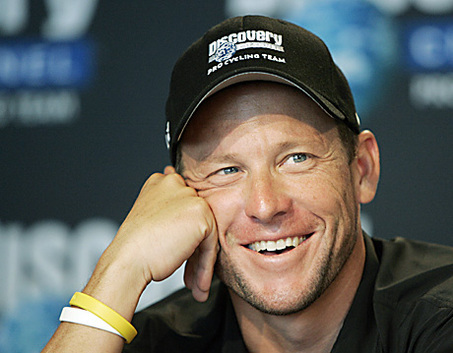 ” Is Lance Armstrong still a hero ?”. Your essay must be 100-120 words. Here are some links for you to consult or alternatively you can do your own research.